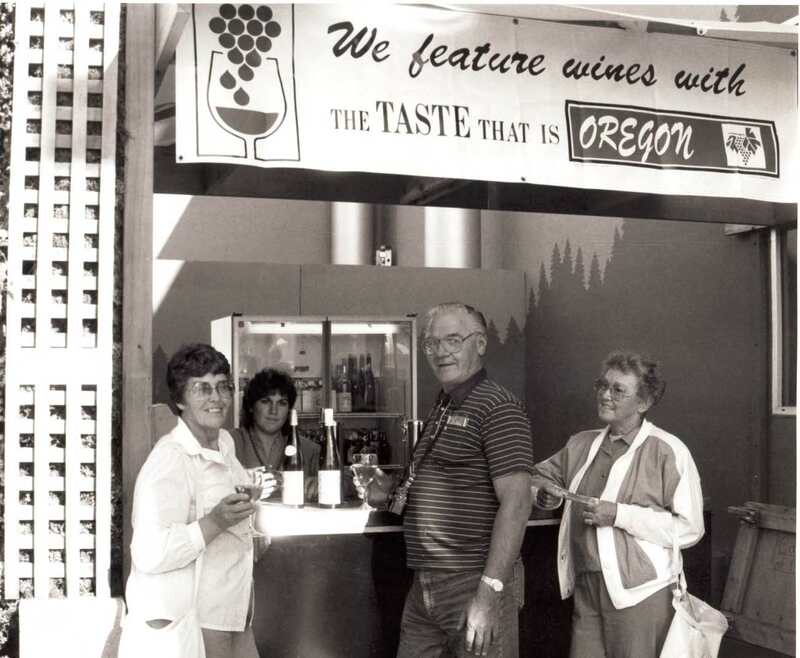 This interview is an oral history conducted by Linfield College archivist Rich Schmidt with Dr. Donald Olson of Torii Mor Winery. The interview took place at Torii Mor Winery on August 7, 2017. Dr. Donald Olson is the owner of Torii Mor Winery in Dundee, Oregon. In this interview, Olson talks about why he decided to buy the vineyard and eventually start a winery, as well as where the name came from. He also discusses what makes excellent Pinot Noir and the future of the winery. Olson, Donald, "Dr. Donald Olson Interview" (2017). Browse All Willamette Valley Oral History Interviews. Video File. Submission 47.